Yes! Such a true quote. Max sure has some great quotes! Smart man he is! 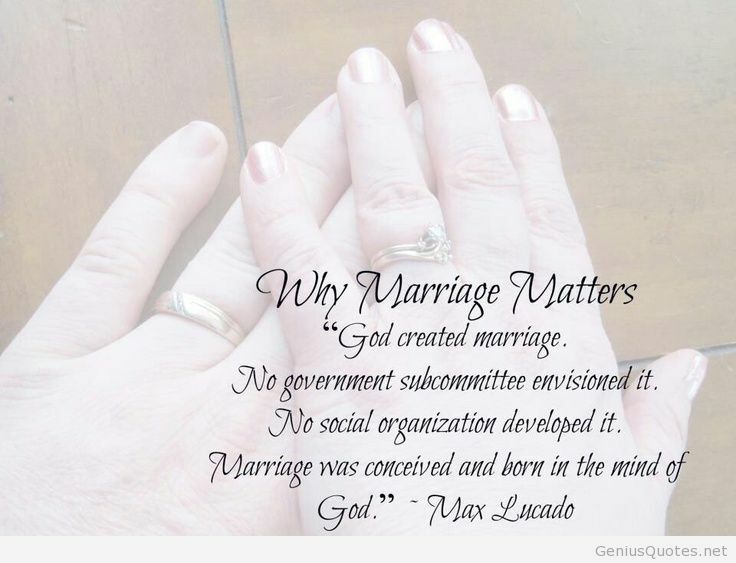 I'm so thankful that God created marriage and that He wrote the rulebook for it to work well. Yes, so true. So man can't add to or take away from what God intended for marriage.